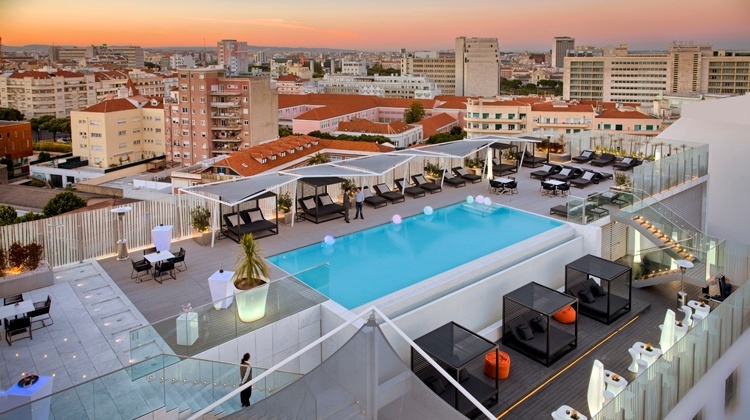 The EPIC SANA Lisboa Hotel will be the location of all European Congress activities. 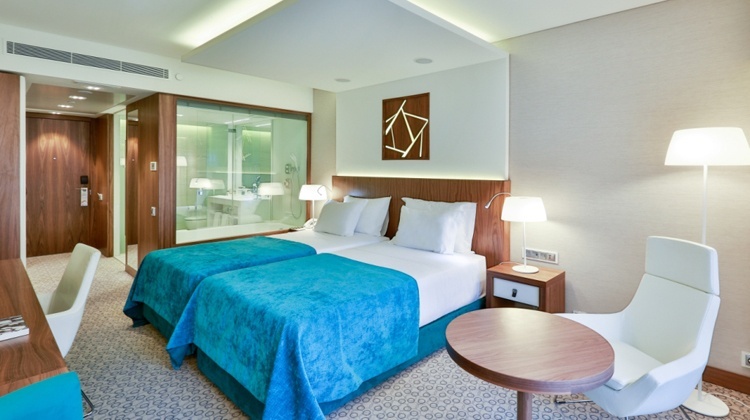 IHRSA’s discounted room rates will be available until 10 October 2018, unless the hotel sells out prior to this date. The hotel is accepting reservations online. Make your reservation today. Questions? 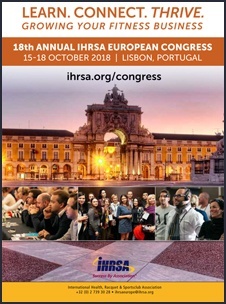 Contact an IHRSA representative at IHRSAevents@ihrsa.org or call +1 617-316-6796. 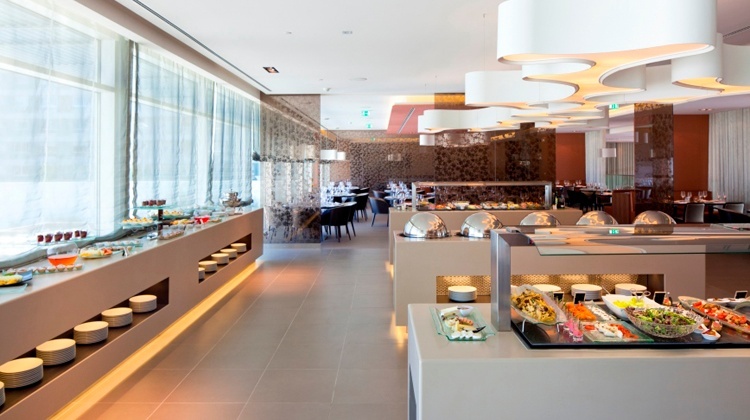 Rates are inclusive of breakfast buffet, VAT tax and service charges.